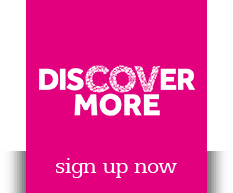 The ancient city of Coventry predates nearby Birmingham and Leicester and has a rich watchmaking history. 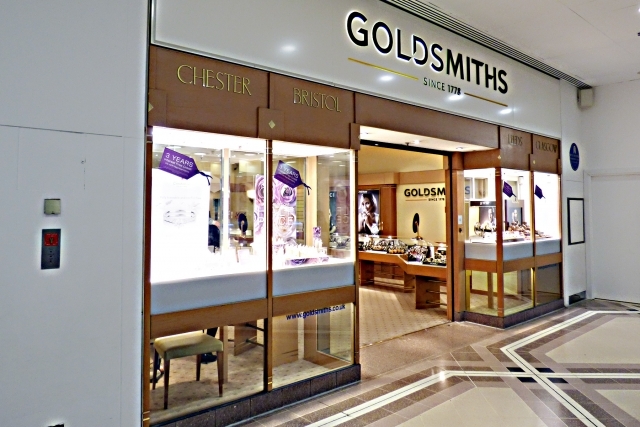 Goldsmiths have been established in the West Orchards shopping centre for over 20 years. We are a fun and friendly team and we love making your time with us special. We have been privileged to be a part of many special moments in our showroom, even marriage proposals. We recommend that you contact this showroom directly to confirm which brands are currently stocked and bank holiday opening times.